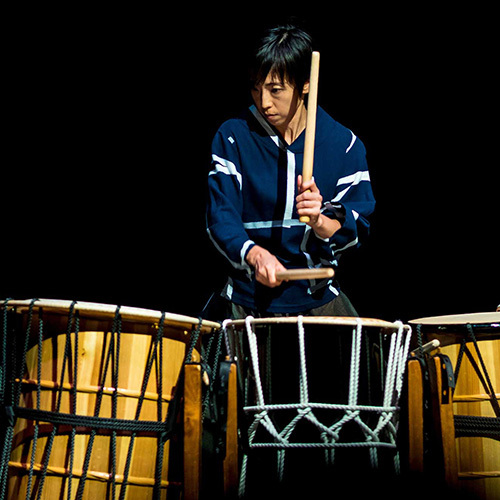 Toko-ton Taiko is made up of 4 accomplished taiko players. 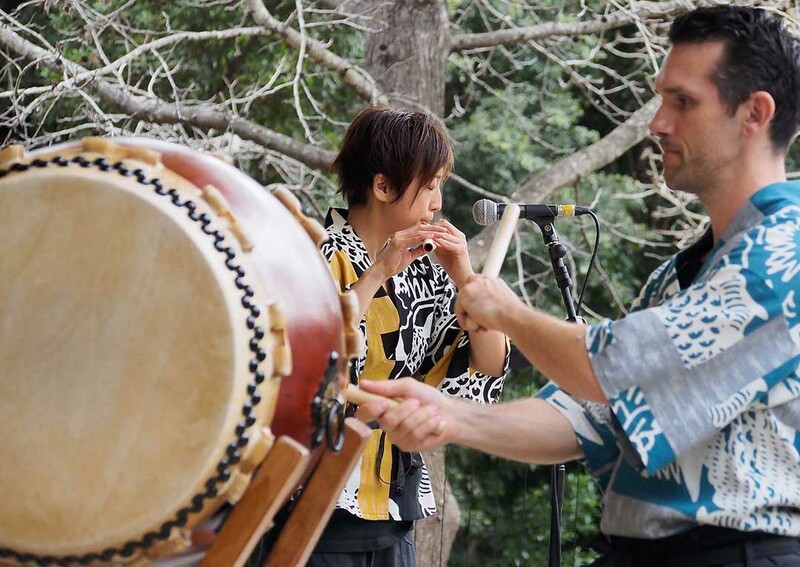 The goal of the group is to offer an authentic Japanese cultural music experience, respecting and being grounded in the traditions while exploring its endless possibilities. 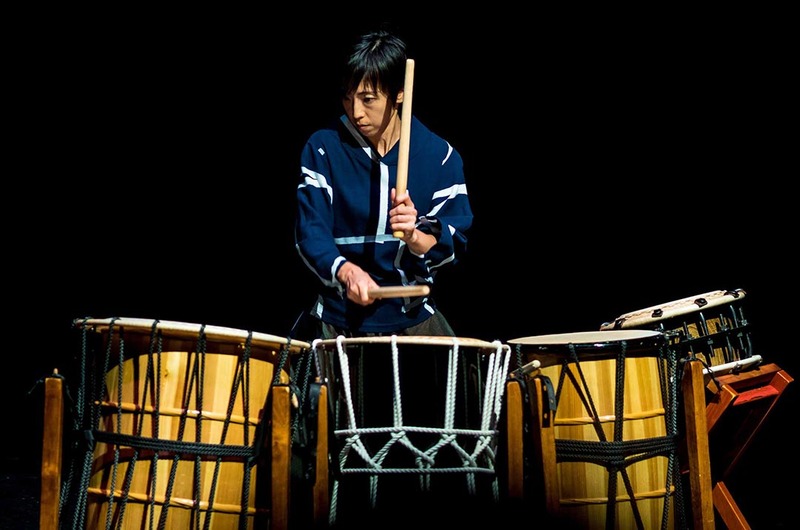 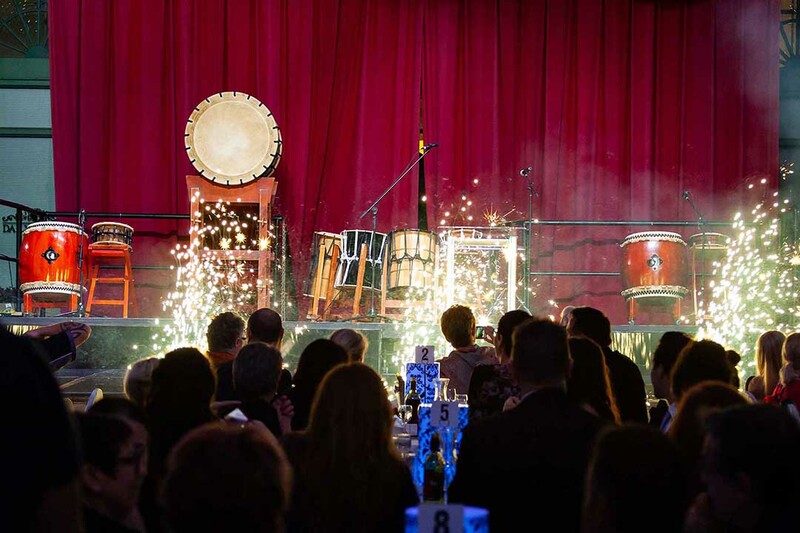 Toko-ton Taiko have performed many times over the years for a wide variety of occasions. 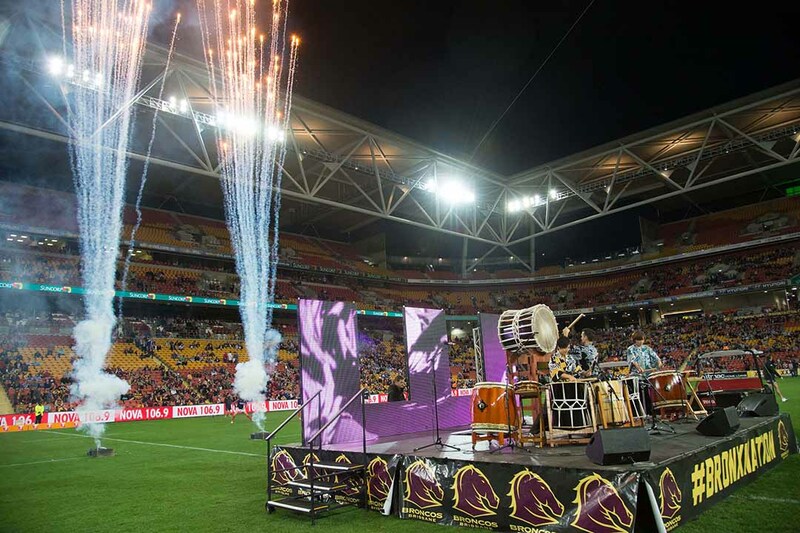 Some of these include corporate events for Toyota, Uniqlo, Mercedes-Benz, Westfield, Cricket Australia, cultural events for the likes of Consulate-General of Japan, Queensland Government, NSW Government and also at iconic locations such as Sydney Opera House, Suncorp stadium and Gallery of Modern Art Brisbane to name a few. 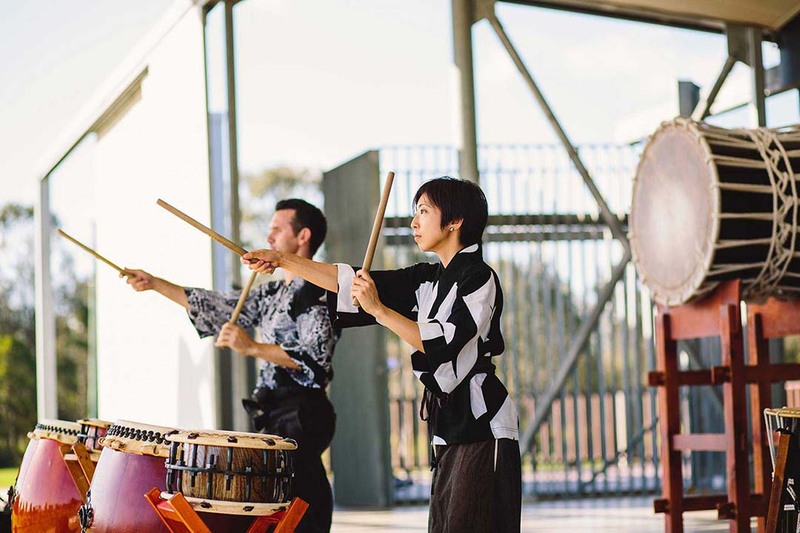 The group prides itself in promoting Japanese culture in the community through regular public performances at various Multicultural festivals and events. 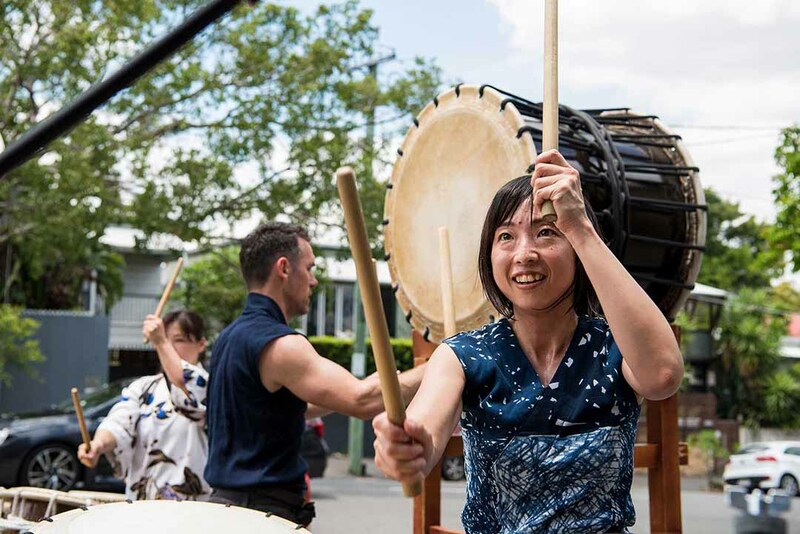 Another aspect to Toko-ton taiko is its regular school visits, performing and doing workshops all over the region and running a weekly taiko class based in Brisbane with students of all ages and backgrounds. 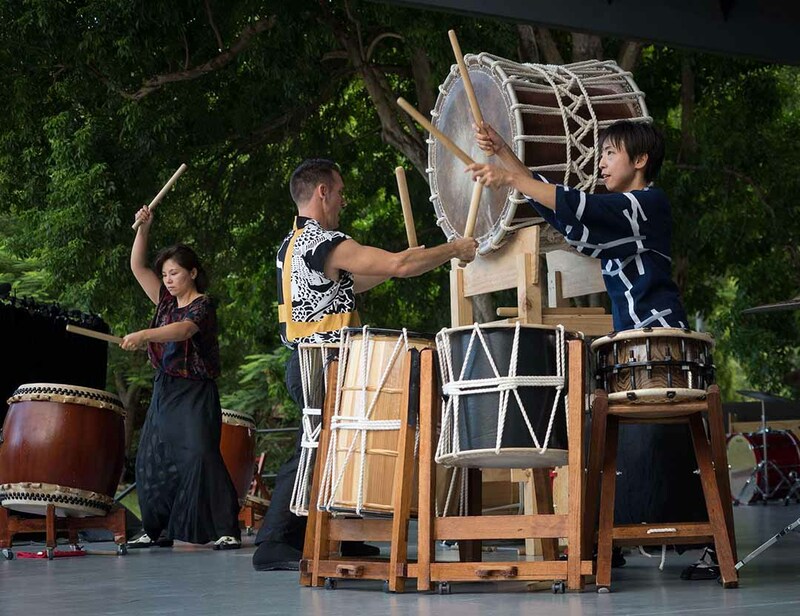 Brisbane Botanic Gardens, Mount Coot-tha. 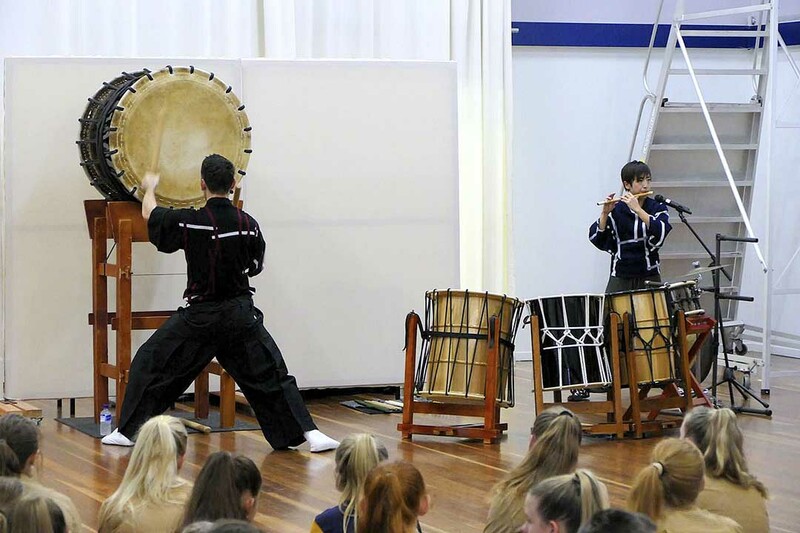 Video by Steve Mason.